Depending on the local library branch that you visit in Durham, drop-in storytime programs can get chaotic due to their popularity. 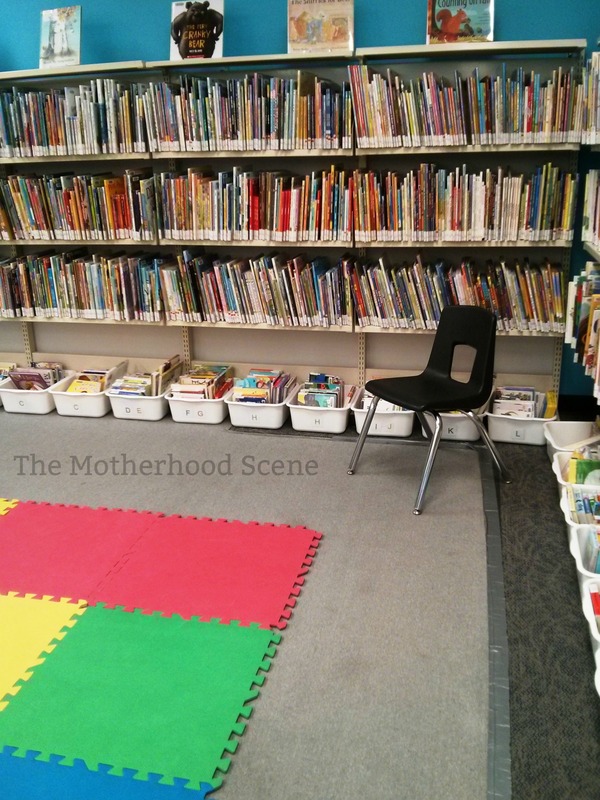 Some babies do well in social and busy environments, but for those that prefer a more quiet and intimate group experience, a smaller location like the Whitby Library on Rossland Road may be a better fit. Family Storytime is held in the back corner of this branch in the children’s book section, where parents and caregivers can sit with their little one on the mat to listen to stories read by one of the librarians. Librarians will read stories from the library collection and have parents and children interact by answering questions about illustrations. After a book is read, any children that are willing are encouraged to join in with singing songs or playing activities like rolling a ball to other members in the group. Drop-in Family Storytime is held at the Whitby Library, Rossland Branch (701 Rossland Road East, Whitby) on Fridays from 10.30-11am. This program will continue weekly from now until Friday, December 12th. Registration is not required. Children and babies of all ages are welcome. To find out more, visit the Whitby Library event page for details.